Yah-New! Did Yahoo Hit The Mark With Its Logo Change? : The Two-Way The goal was to create something whimsical, sophisticated and fresh, CEO Marissa Mayer says. Is it an improvement, something worse or not that much different? Yah-New! Did Yahoo Hit The Mark With Its Logo Change? Yahoo has redesigned its logo. Here's a look at the old and the new. Just click the <> buttons to switch between them. Then offer your opinion in the box at the bottom of this post. Compare Yahoo's new logo, introduced Thursday, to what was there before. 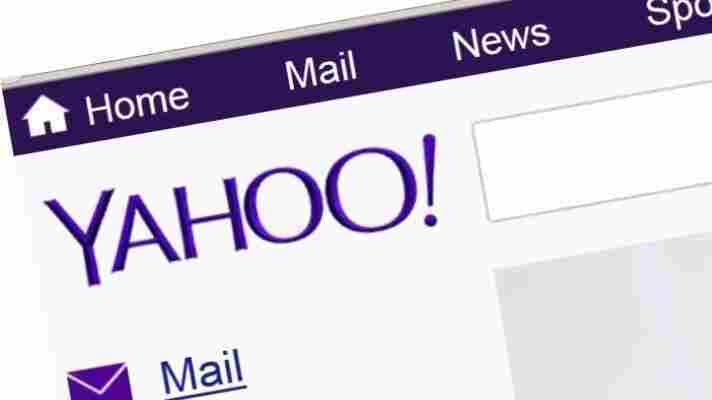 According to CEO Marissa Mayer, "we knew we wanted a logo that reflected Yahoo — whimsical, yet sophisticated. Modern and fresh, with a nod to our history. Having a human touch, personal. Proud." -- "We didn't want to have any straight lines in the logo. Straight lines don't exist in the human form and are extremely rare in nature, so the human touch in the logo is that all the lines and forms all have at least a slight curve. -- "We preferred letters that had thicker and thinner strokes — conveying the subjective and editorial nature of some of what we do. -- "Serifs were a big part of our old logo. It felt wrong to give them up altogether so we went for a sans serif font with 'scallops' on the ends of the letters. -- "Our existing logo felt like the iconic Yahoo yodel. We wanted to preserve that and do something playful with the OO's. -- "We wanted there to be a mathematical consistency to the logo, really pulling it together into one coherent mark." The exclamation point also dances a bit on loading and reloading. PCWorld thinks the logo is "a little bit sleeker" than its predecessor. Also, while "not a dramatic departure, it represents Yahoo's latest effort to add some shine to a brand that has lost its luster." The new design came after "30 days of typographic teases," as the San Jose Mercury News notes, and set off the "expected opinion storm in social media. As is often the case, the haters moved the fastest." We are not art experts by any stretch of the imagination. 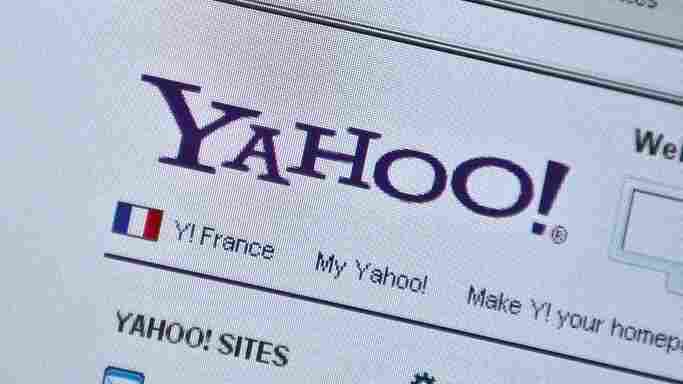 So we'll throw out a question to give the Two-Way crowd a chance to critique Yahoo's change.